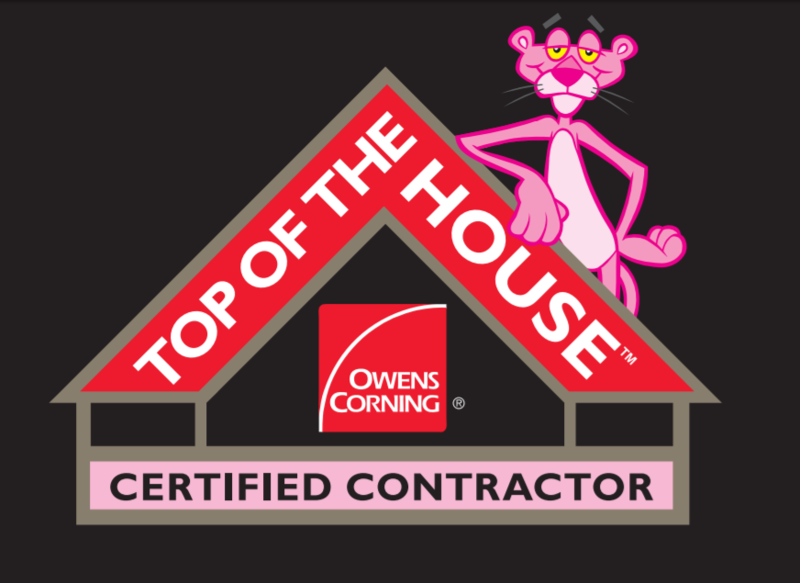 Owens Corning Platinum Preferred Contractor is by invitation only for contractors at the top tier of an exclusive network. The office must have met a strict standard of professionalism, craftsmanship, and reliability. 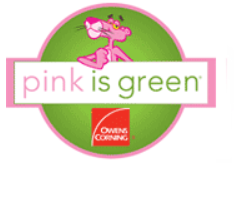 Owens Corning Top of the House certified installers are educated and trained to meet the home owner's need for energy efficiency. Contractors who have taken the Shingle Recycling Pledge promises to recycle shingles to do their part in helping the environment. Recycled shingles can be reused for pavement, rather than throwing them in a landfill. 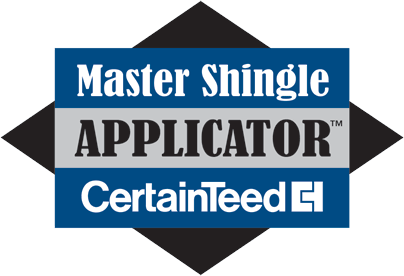 The certified Master Shingle applicator has the understanding of proper roofing system, estimating, and excellent workmanship practices for all Certainteed shingle products. GAF has become North America's biggest manufacturer of residential and commercial roofing and are committed to supporting distributors and roofing contractors, as well as helping property owners make their best roofing choices.